Book a consultation or session today, to be carried out any time within the next 30 days, and receive a FREE £20 off voucher, meaning you pay just £30 per treatment! 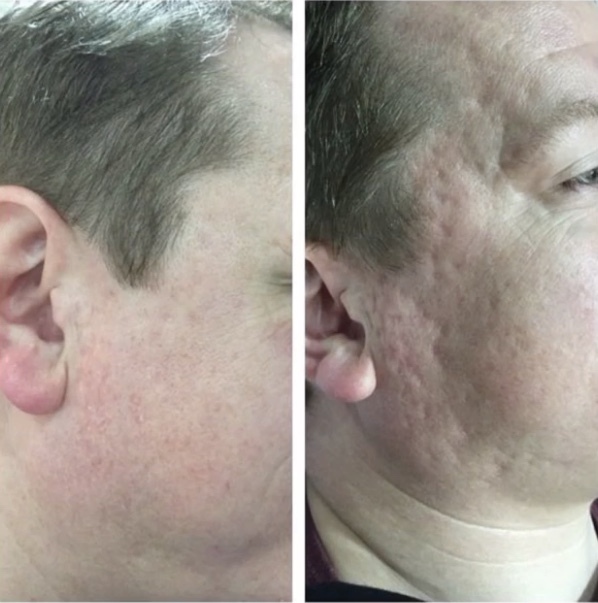 This revolutionary new treatment is loved by celebrities such as Cheryl Cole and Jennifer Aniston as it gives such quick and effective results! 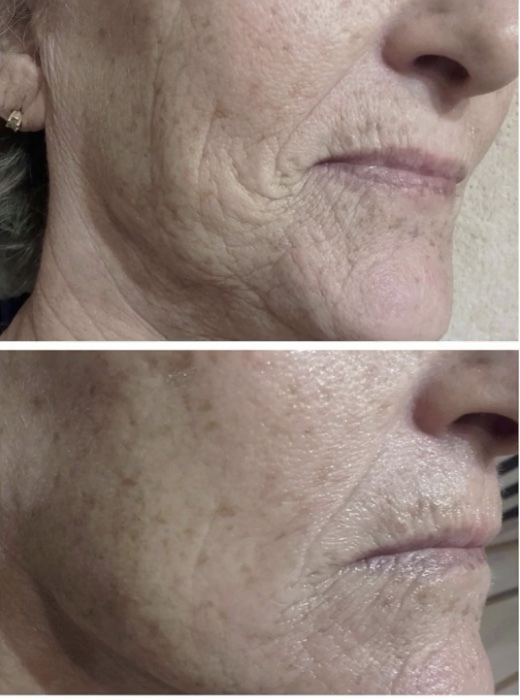 This client came to us as she wanted to rejuvenate her skin for a fresher younger look, without resorting to injectables or surgery. 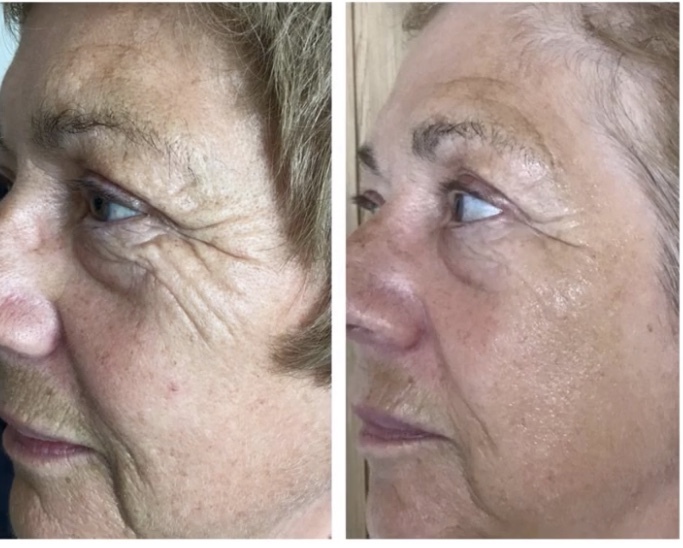 These incredible results shown in the picture show the difference after a course of six treatments over the space of just three weeks! Money back guarantee! If you don’t see results after just one session, your treatment is free!! Instant results after just one session! No down time, leave the clinic looking instantly younger and fresher! Easy to book, via Facebook, WhatsApp, contact form, email or phone! Five star rating on independent website Treatwell! Sessions are quick and painless! 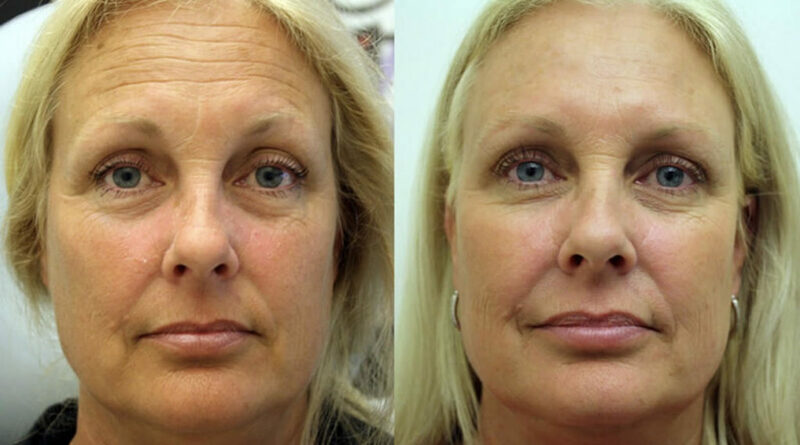 A natural safer alternative to injectables or surgery! Loved by celebrities such as Cheryl Cole and Jenifer Aniston! 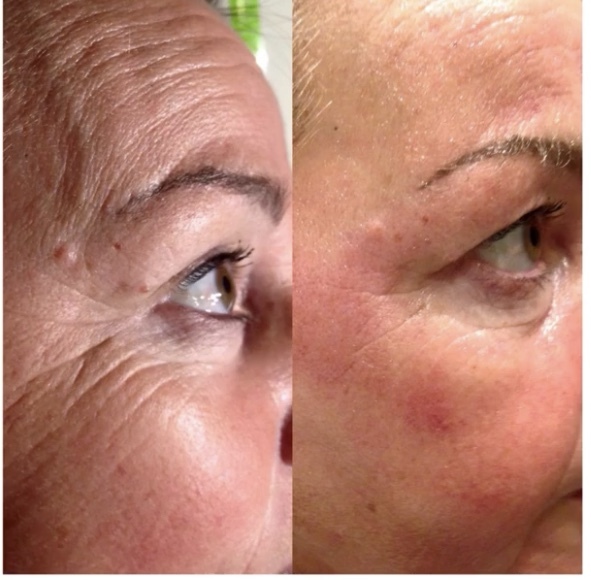 Helps to reduce rosacea and spider veins, as well as acne, eczema and psoriasis! Only clinic in the South West offering this revolutionary new treatment!